Updating Android can be a painful experience depending on the handset you have and the carrier you're with. You might hear that an update is available, but find nothing shows up when you hit the Check For Update button. Now this should be changing... and not just for Oreo users. 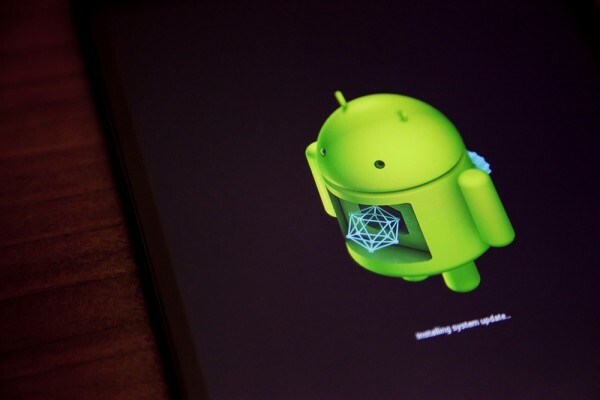 Many Android users will have experienced the frustration of knowing full well that there is an update available for their device, but it's not offered up automatically. Even more annoyingly, it's often the case that even when performing a manual check, updates remain unavailable for download. Google has announced that: "the button in Settings to check for an update actually works now," so there should be no need for sideloading OTA updates. The only requirement for this feature to work is that you need to be running the latest version of Google Play Services. Not only is this not restricted to Oreo devices, it's also not limited to Google/Nexus/Pixel devices. Rather, it works for "any device that uses Google's OTA system." How does this interact with the Google's staged rollout of new OS releases, you ask? When a device checks in because you've specifically asked it to, we flag that this is user-initiated and so you're not subject to the usual limitations. So even if we're at 1 percent rollout and 1 percent of users already have the update, if you manually check you'll still be offered it, even though a background check at the same time wouldn't. So, if you've ever grown sick of waiting for an update to hit your handset, you now have a quick and easy way to force an update -- assuming your device plays ball, of course!